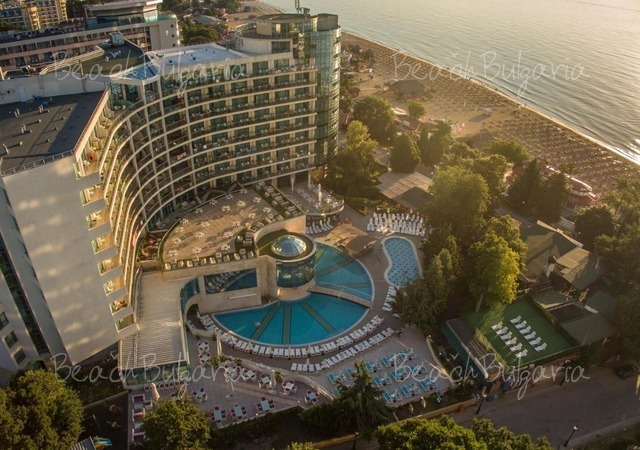 August is also known as the Month of the wine in Pomorie resort on the Black sea. The Wine Festival is accompanied by a rich cultural and entertainment program. The festival was opened on 8 August with performances of the favourite Bulgarian artists - Kristina Dimitrova and Orlin Goranov. After the official opening the guests were welcomed by Dionysus - the god of wine. The Month of the wine in Pomorie traditionally is full of entertainments for children and adults. On 5 September the ninth Wine Festival will be closed with a ritual of rewarding the wine producers of grapes and an official opening of the vintage campaign in the region. There will be also an entertainment program. 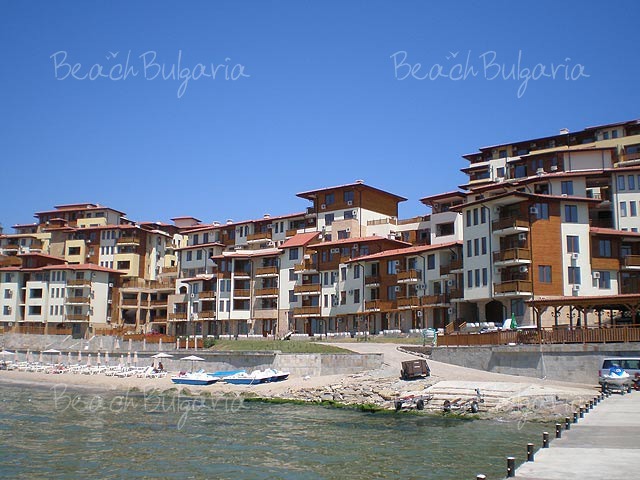 Please, post a comment on Pomorie Hosts the "Sea of Wine" Festival.